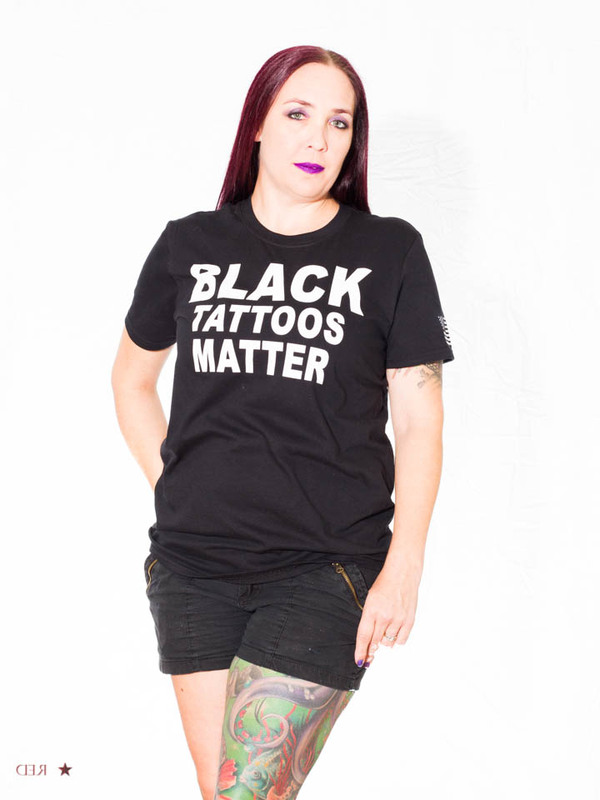 Black Tattoos Matter T-Shirt! A perfect gift for the tattoo enthusiast! 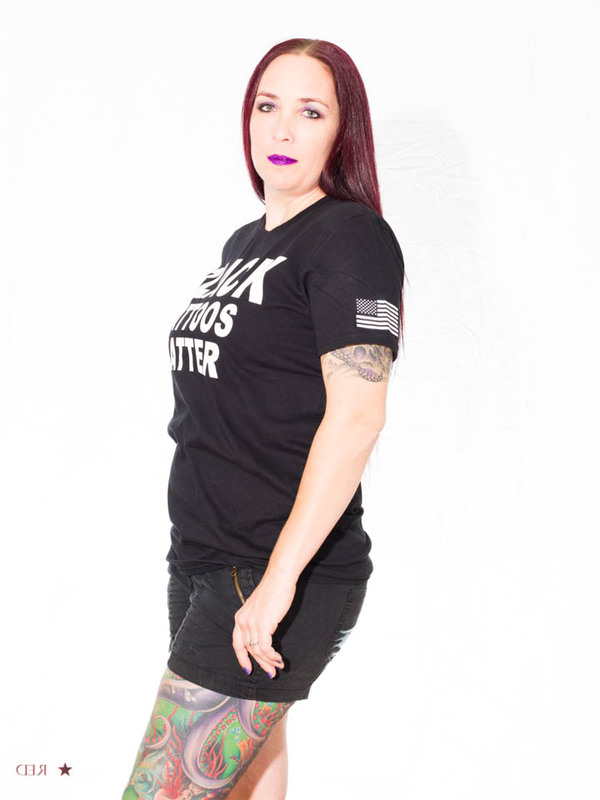 60/40 blend of cotton and polyester. 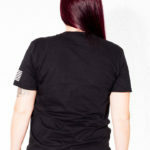 Grey InkStein Tattoos t-shirt with InkSteinTattoos.com slanted across the front, and the InkStein Tattoos logo on the back. 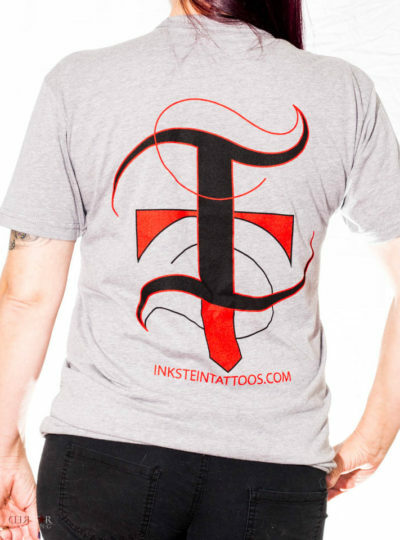 A perfect gift for the InkStein Tattoos enthusiast!